Brandon Baxter announced Tuesday morning on the radio that TNA Wrestling will return to the Earl Bell Community Center on Saturday, January 4, 2014. Tickets go on sale on December 6, 2013 and will be available at ShopTNA.com. 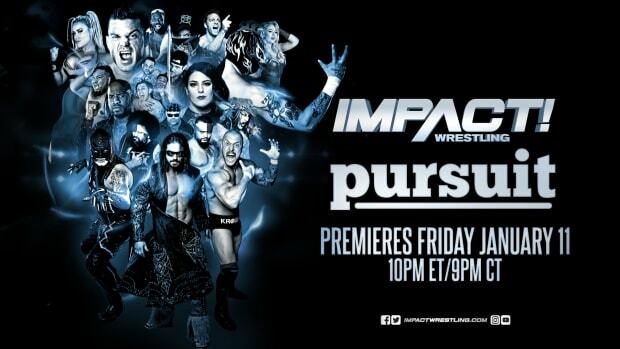 Advertised for the show is Kurt Angle vs. Bobby Roode, Magnus, Mr. Anderson, Bully Ray and the Knockouts. Wrestling News World&apos;s Jesse Sherwood heard the announcement and phoned it in, so hat tip to him for that.